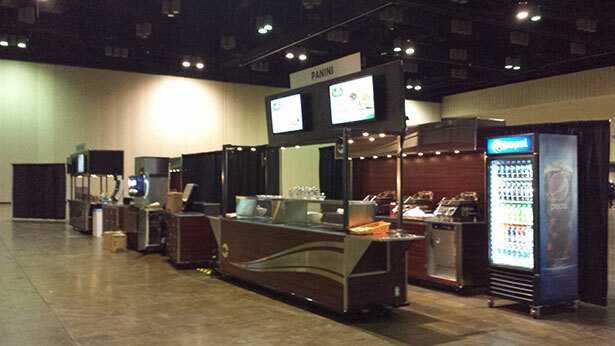 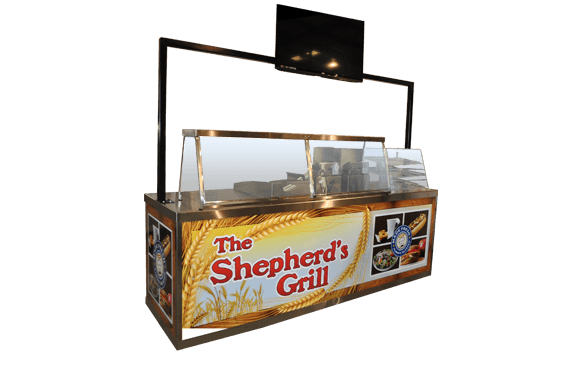 Concession carts are built-to-spec for each client and venue. 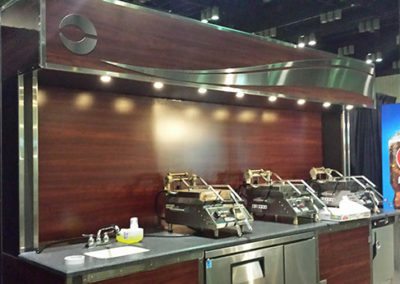 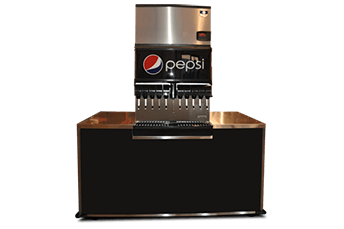 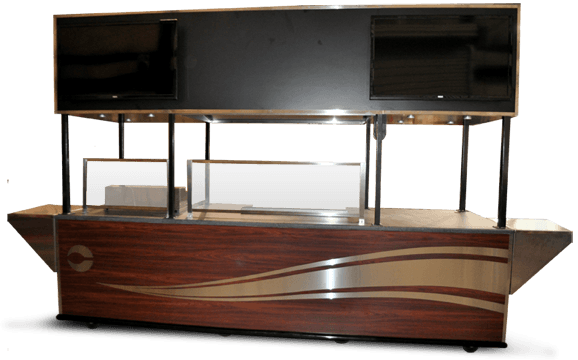 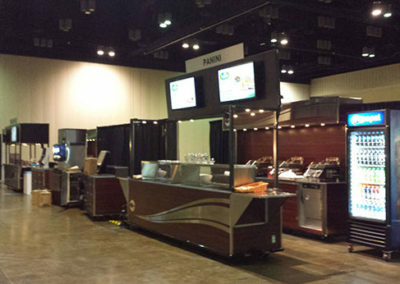 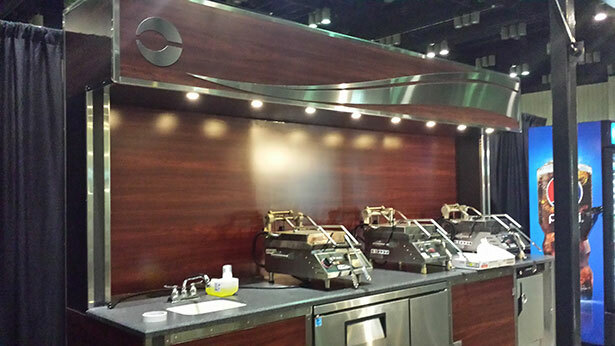 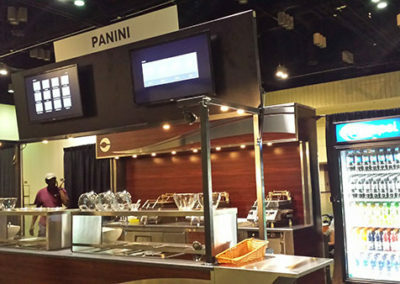 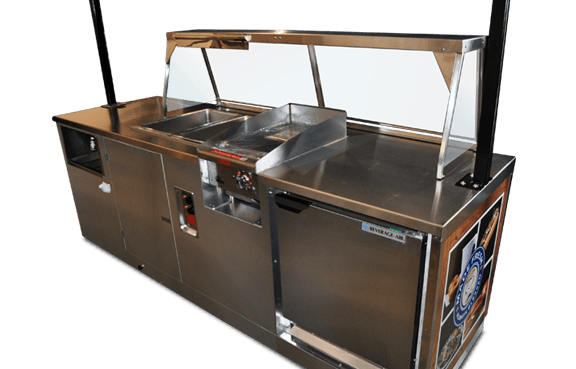 Concession Carts manufactured by Top Dog Carts are built-to-order with features determined by you and your venue’s needs. 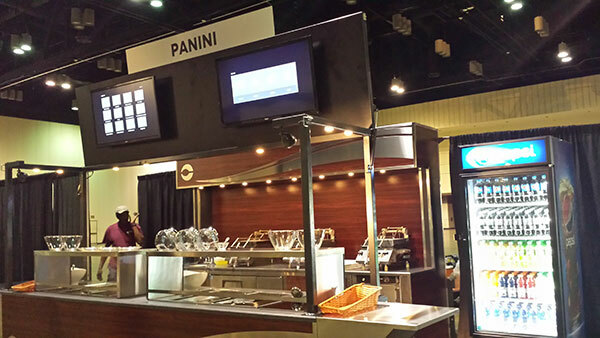 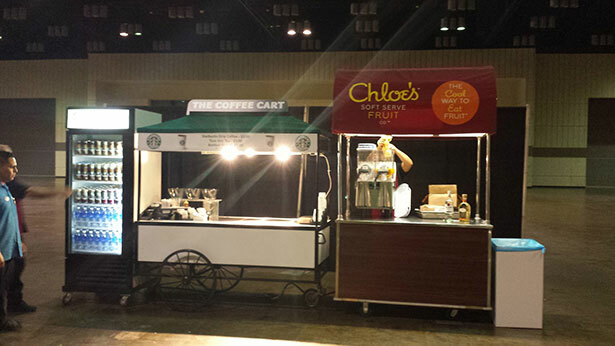 Our carts give you the ability to offer a diverse range of food and beverage options. 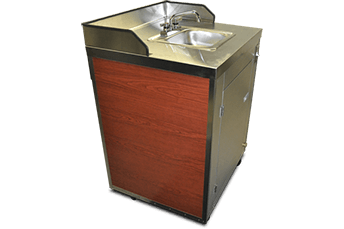 Select single carts to provide an independent service outlet. 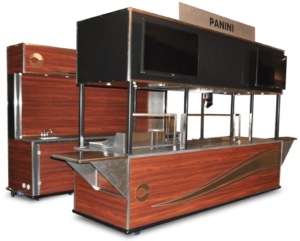 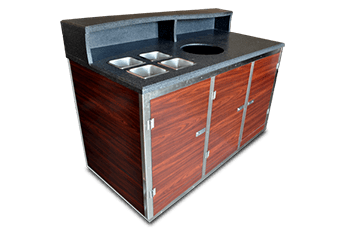 Or select groups of carts to create a portable restaurant or service area. 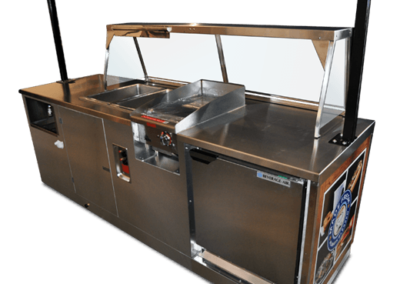 We recommend you check all state and local health department regulations prior to purchasing any mobile food cart. 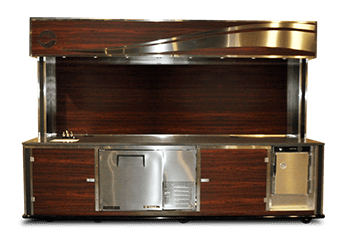 This information will be used to estimate shipping costs. 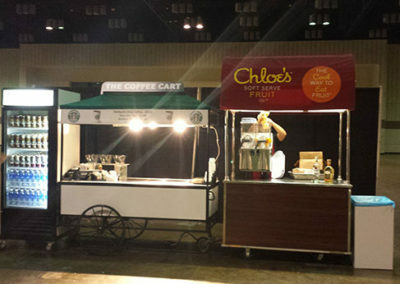 How many carts do you plan to purchase?